Complete Package Deals From BlackHawk INCLUDE: Your choice of BlackHawk Paramotor, Velocity Core Paraglider, Industry-leading 2 year warranty, propeller, flight harness, carabiners, glider stuff-sack, BlackHawk T-Shirt & Hat, wind sock, prop covers, tool kit, glider & line repair kit, Paramotor Bible, fuel mixer, quart of synthetic 2-stroke motor oil, and more. Quad or Trike Packages include all components needed to fly with a wheeled platform! 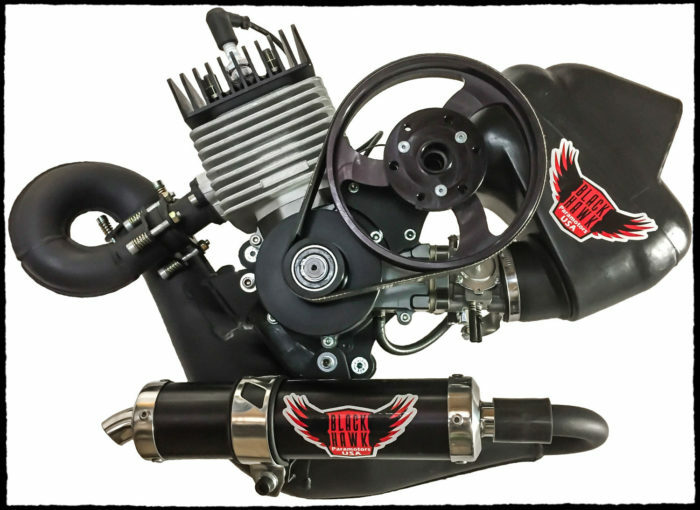 Want to Learn More About The 125? 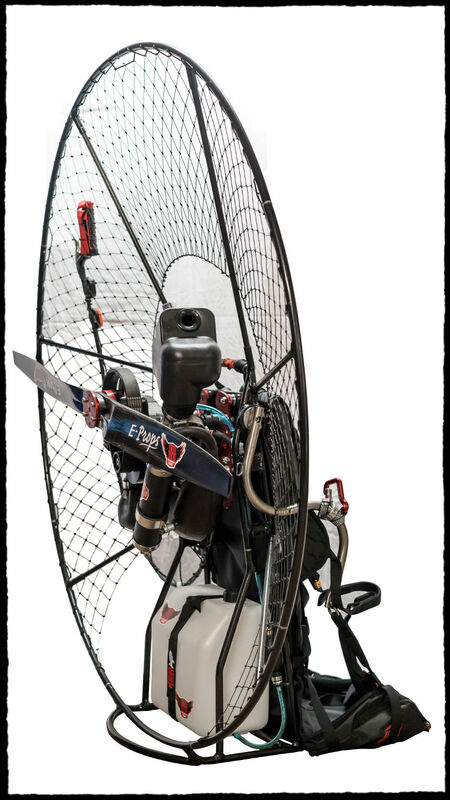 Though it comes standard with a 49″ wooden prop, the 125 LITE can accommodate up to a 52″ prop (in conjunction with the new Kestrel Frame). 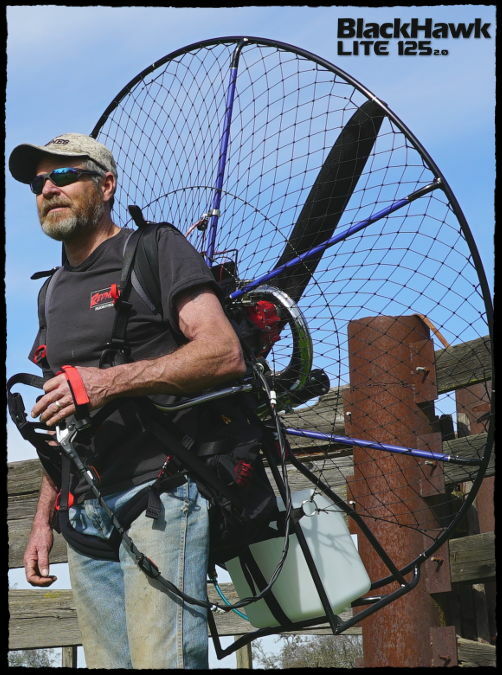 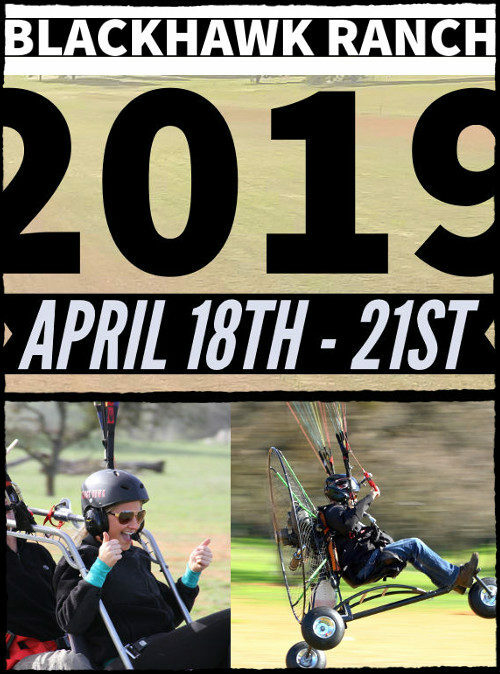 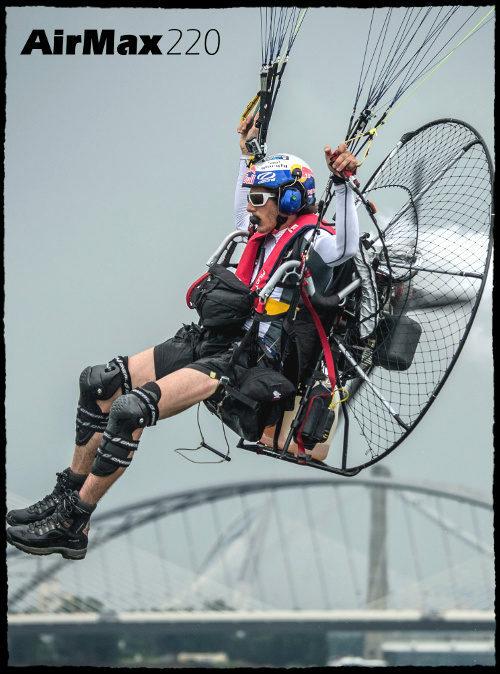 For experienced Pilots, we now offer a “Kestrel Pro V3 Elite” Paramotor Cage which includes Carbon Fiber Rods, a Carbon Fiber Seat Board, and Carbon Fiber Propeller! 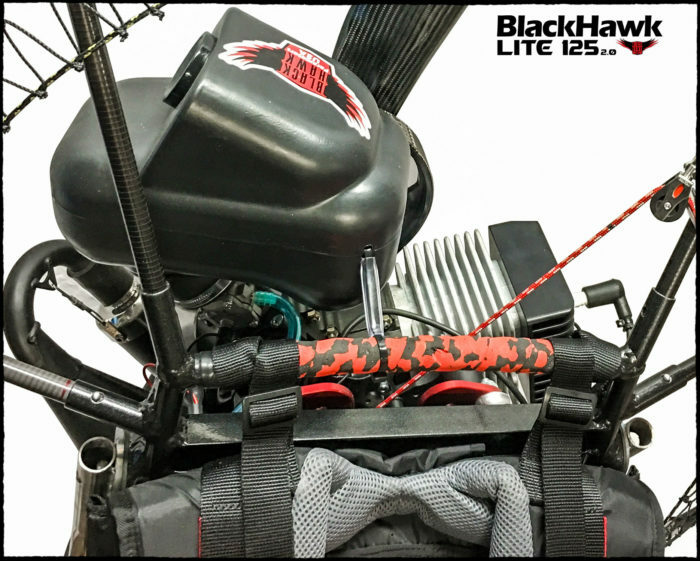 If you are looking for wheels, consider adding the BlackHawk LITE Trike to your Package Deal!